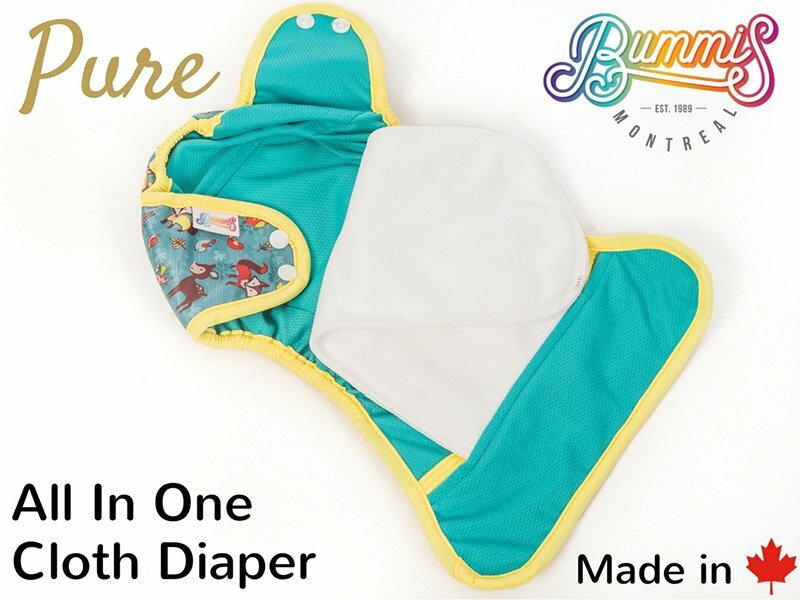 Bummis’ all new Pure diaper is finally here! This new all-in-one cloth diaper is proudly made in Canada and sure to impress. Based in Montreal, Quebec, Bummis has been in the cloth diaper business for almost 30 years. Their goal is to reduce the ecological footprint of early childhood by producing their products locally, using top quality raw materials to ensure durability, and always innovating to create products that work, look great, and last. What makes the Bummis Pure so special? It’s trim fitting, super absorbent, and fast drying! 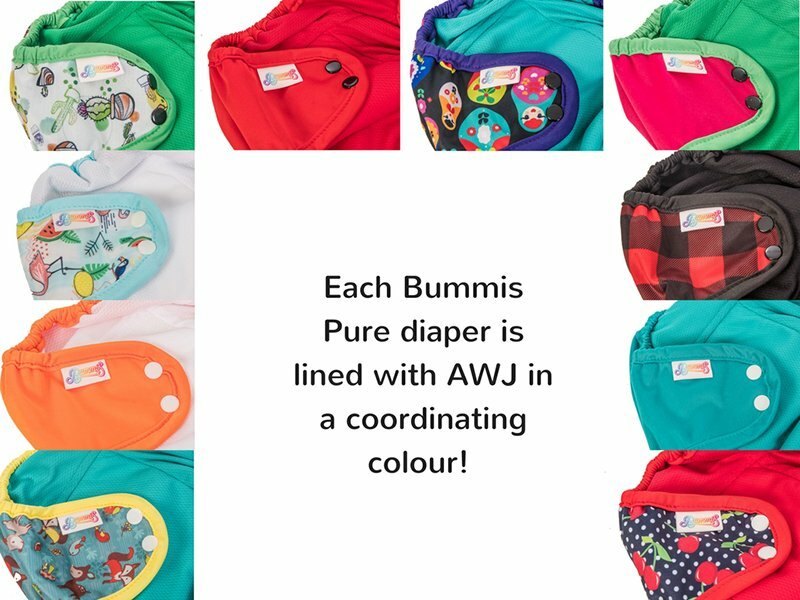 The Bummis Pure AIO diaper is a wonderful addition to the great line up of Canadian made cloth diapers available from Bummis. You can read more about the Bummis Pure in The Monarch Mommy’s Bummis Pure All-In-One Review. Bummis cloth diapers and the rest of their made in Canada baby products are also available at Lagoon Baby. Connect with Bummis on Facebook, Twitter, Instagram, and YouTube. Win TEN Bummis Pure Diapers! Bummis is celebrating the release of the Pure in a really BIG way. One lucky reader has the chance to WIN the entire Bummis Pure AIO line up. That’s a prize of TEN Bummis Pure diapers, one in each of the following prints and colours: Forest Friends, Orange, Tampa, Cactus, Red, Russian Dolls, Watermelon, Lumberjack, Jade, and Cherry. That’s a total retail value of $280. This giveaway is open to US & Canadian residents, 18+, and closes on December 19th, 2017. Bummis is responsible for prize fulfillment. Disclosure: Chances of winning are based on the number of entries received. This giveaway is in no way associated with, sponsored, administered, or endorsed by Facebook, Twitter, Google, Pinterest, or any other social media network. Open to USA & Canada, winners must be 18+. Void where prohibited. Confirmed winner will be contacted by email and will have 48 hours to respond before a new winner is drawn. No purchase necessary. Participating bloggers are not responsible prize fulfillment, or for lost or stolen prizes. The disclosure is done in accordance with the Federal Trade Commission 10 CFR, Part 255 Guides Concerning the use of Endorsements and Testimonials in Advertising. Event organized by The Monarch Mommy, please direct questions about this promotion to TheMonarchMommy@gmail.com. Huckleberry the Trail Baby’s 1st Birthday Giveaway: 2 Baby Carriers, Cloth Diapers, and More! I like the teal and the cherries. I love the lumberjack print! The nesting dolls print and the colours are vibrant. Love Bummis and the lumberjack print. 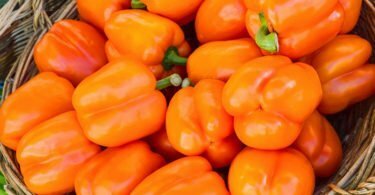 Can’t wait to try these. My favorite print is Lumberjack! My favorite Bummis Pure print is the new Cactus print!! ?? & my next fave is Cherry! ?❤️ Lumberjack would be cute for this winter also! I’m in LOVE with the cactus print!! I love the cherries!!! Retro cool ! The cactus ones are cute, but honestly I really like the white dimple ones. There are a bunch of cute prints but I think I like lumberjack the most. I love the cherries print the best but they are all cute. 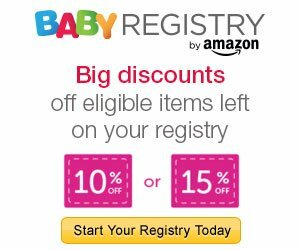 These a not only the cutest things I’ve seen for a new family, they are amazingly easy to use (versus the ones I had when I had my kids). Thank you The West Coast Mommy for continuing to educate us on all the wonderful things available for our families! <3 <3 <3! I like the cherry one! I loovvee the Forest Friends print!!! I love the plaid! It would be perfect for my lumberjack type friend who is expecting his first baby! I can’t wait to try these diapers out! I’m looking for more AIO diapers and these look great. Thanks for the review. 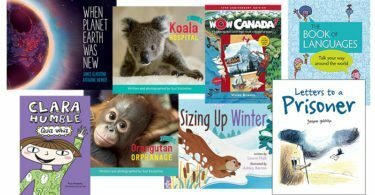 It’s a tie for me – I love both Forest Animals and Lumberjack! I love the Watermelon print! My favourite print is Lumberjack ? Oh gosh, I like orange, cherry and lumberjack!